A warm blend of lifestyles, landscapes, and friends. 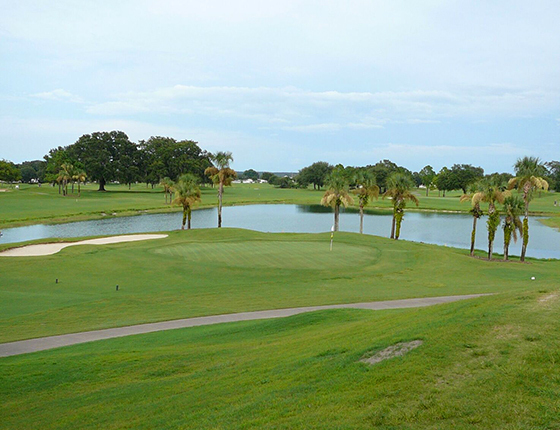 Made up of a perfectly manicured 18-holes, The Links Club at Spruce Creek South offers an experience unlike any other in the area. With several holes tucked between majestic old oaks and water features throughout, golfers of all levels will be put to the test. Terry Doss has outdone himself with the architecture of this Course. 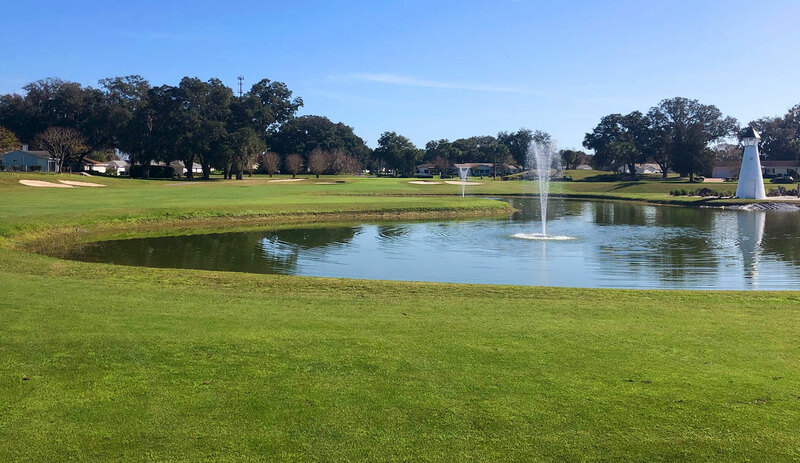 This original design is equipped with gentle rolling greens, long Par 4’s and beautiful scenery that perfectly encompasses everything we have to offer here at The Links Club at Spruce Creek South. Upon arriving at The Links Club at Spruce Creek South, it won’t take long to understand why this Community and Country Club is one of the most desirable in the area. Enjoy spectacular food and beverages from our top-of-the-line Chef and Team. Cool beverages and a hot round available. 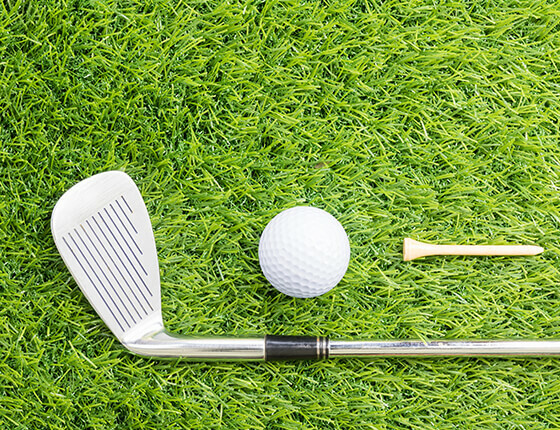 The Links Club at Spruce Creek South offers a wide variety of amenities to adhere to every Member and Guest’s desire! Stop in and enjoy the clubhouse or play a round of golf!